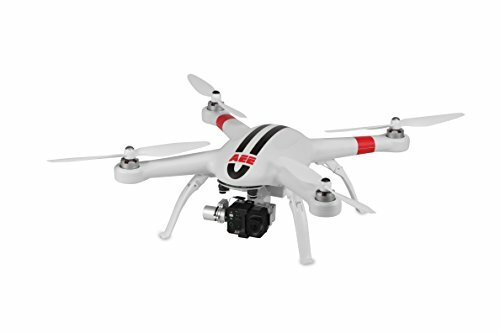 1080P Full HD Video at 60 FPS, 16MP Still Images, 3-axis gimbal auto-stabilized camera with live first person view streaming, GPS auto stability semi-autonomous flight (Automatic position hold and hover), maximum flight range of 500 meters. 10 inch propellers for maximum flight stability and maneuverability, 44 MPH maximum speed, 22 - 33 MPH cruising velocity, all weather body for light to medium rain and snow, Class 4 wind resistance rating. 6800 mAh intelligent LiPo battery for up to 25 minute flying time, fail safe protocol with auto return home feature (returns to takeoff point). Mini-B USB input for hassle free firmware updates, mobile App available on iOS and Android store for FPV, telemetry data, camera zoom, and other useful flight and camera control features.